Poppy Cottages No. 1 & 2 and The Granary are situated in the village of Carleton-in-Craven, just 2 miles and within comfortable walking distance of the market town of Skipton - known as 'The Gateway to the Yorkshire Dales' Offering luxurious accommodation in what was the original barn and annexe to Ivy Cottage Farm, the cottages and the Granary have been lovingly restored with many of the original features still intact. 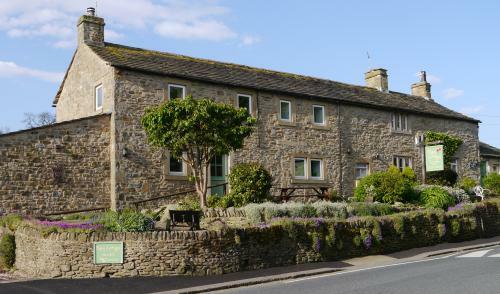 Ivy Cottage Farm (sadly no longer a working farm) dates back to the late 16th Century and is a traditional Yorkshire Dales farmhouse, surrounded by open countryside and with stunning views of the hills and moors that provide a colourful backdrop to the village and town. Set in this peaceful little village, just a stones throw from Skipton; it is ideal for those who want to escape the hustle and bustle of the town. With a village store open 7 days a week and a friendly village pub -The Swan Inn, serving food from lunchtime, Carleton also has a regular bus service along with lovely walks around the village and into town. Skipton is a bustling market town with a 4 day week market held on its famous High Street and has many individual shops, bars and restaurants to delight. Being 'The Gateway to The Yorkshire Dales' it provides travellers easy access to the many Dales' towns and villages further afield, such as Malham, Grassington, Bolton Abbey, Settle, to name but a few. 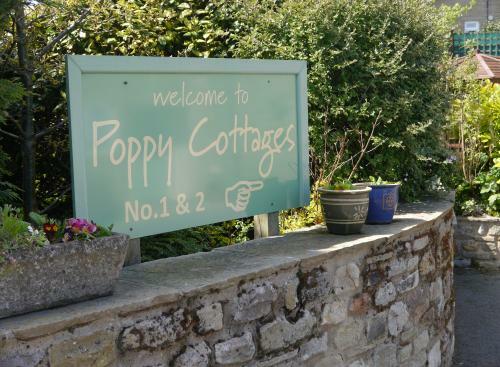 For all these reasons and many more we believe Poppy Cottages is an ideal place for those wanting to explore and experience this beautiful part of the Yorkshire Dales. Please give me a call me (Sally) on 01756 792874, if you would like any more information or would like to make a booking over the phone rather than online;I'm always happy to help. 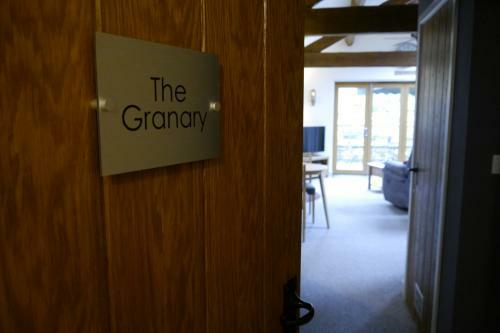 The Granary provides stylish one-bedroomed accommodation;attached to Ivy Cottage Farm and Poppy Cottages and has been newly refurbished.With a bright and airy feel, The Granary has exposed wooden trusses, bi-folding doors which lead to a decked, south facing patio.The accommodation provides an ideal retreat for 2 people with a stylish shower room.